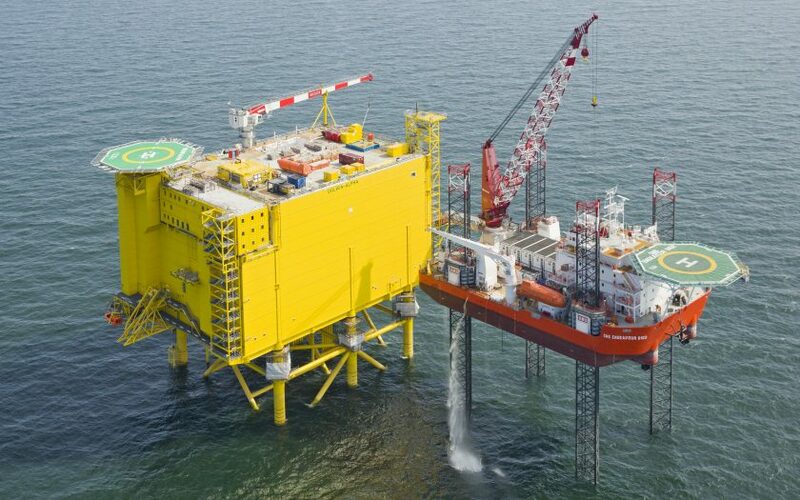 Prefabrication has become second nature in the offshore industry, the quality can be maintained at a higer level because of the total control when building a turn-key living quarter. 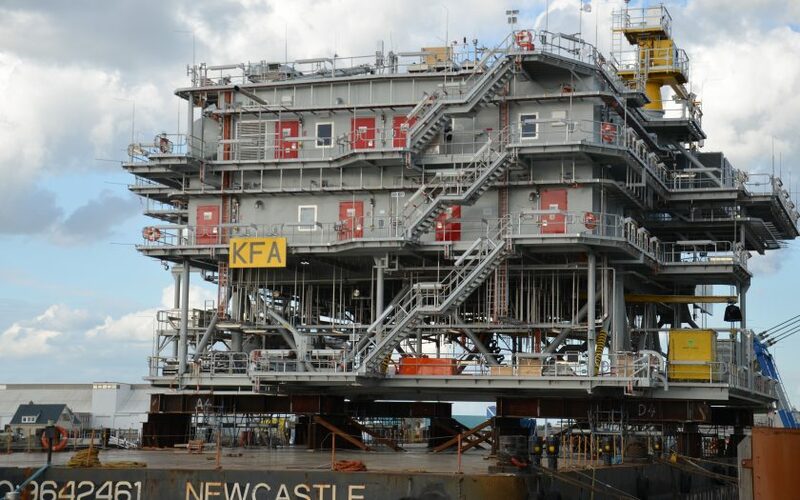 Design and engineering is performed in-house by our own enigeers with years of experience in the offshore industry. 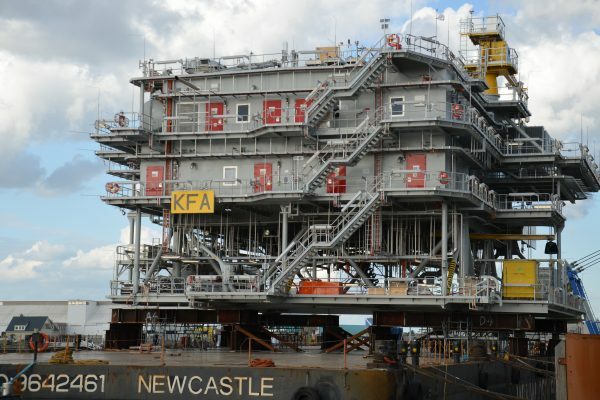 We built fully according to DNV and NORSOK regulations. In our carpentry shop located in Zwijndrecht next to our office we create complete interiors for our projects. For example, beds, cupboards, desks and tables, all designed by the clients needs and also according the regulations. 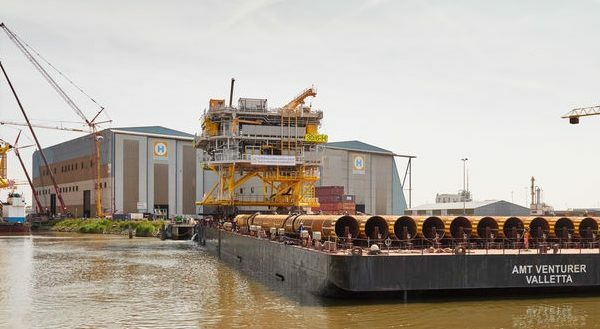 Hoogvliet is your architectural partner with over 35 years offshore experience. We built anything from turn-key living quarters to complete interiors for your personell. 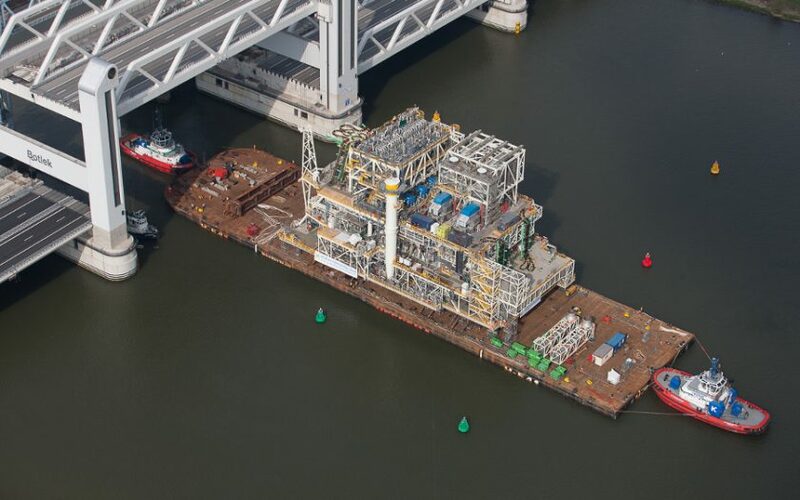 Hoogvliet offshore is aiming high for quality, safety, the environment and the health of our workers. Our SHE-management is certified according to VGM Checklist Aannemers (VCA** , versie 2008/5.1), de NEN-EN ISO 9001:2015 en de NEN-EN-ISO 14001:2015. 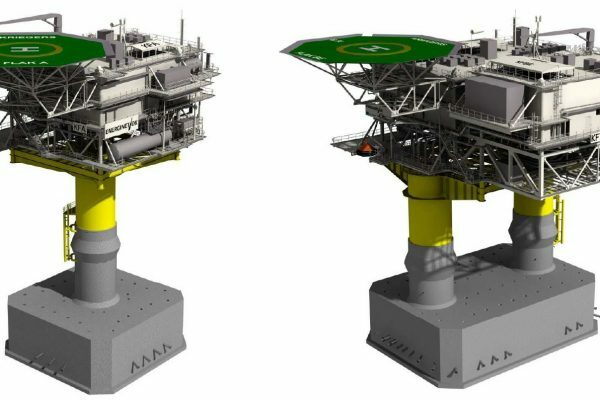 Hoogvliet was happy to contribute to a successful completion of the Oseberg H platform. 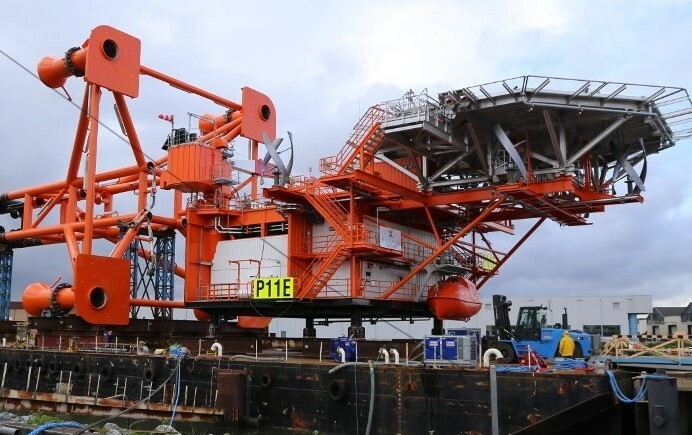 Hoogvliet is contracted for the complete architectural scope of the Kriegers Flak Platforms. 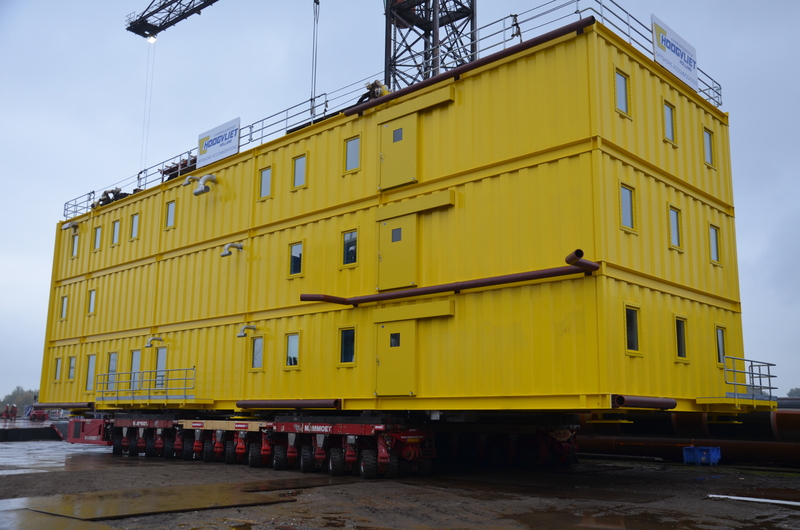 This includes insulation, walls, doors, floors, furniture and equipment. Here you can see a beautiful 3D impression of.